Contact Us Today for the next course time! 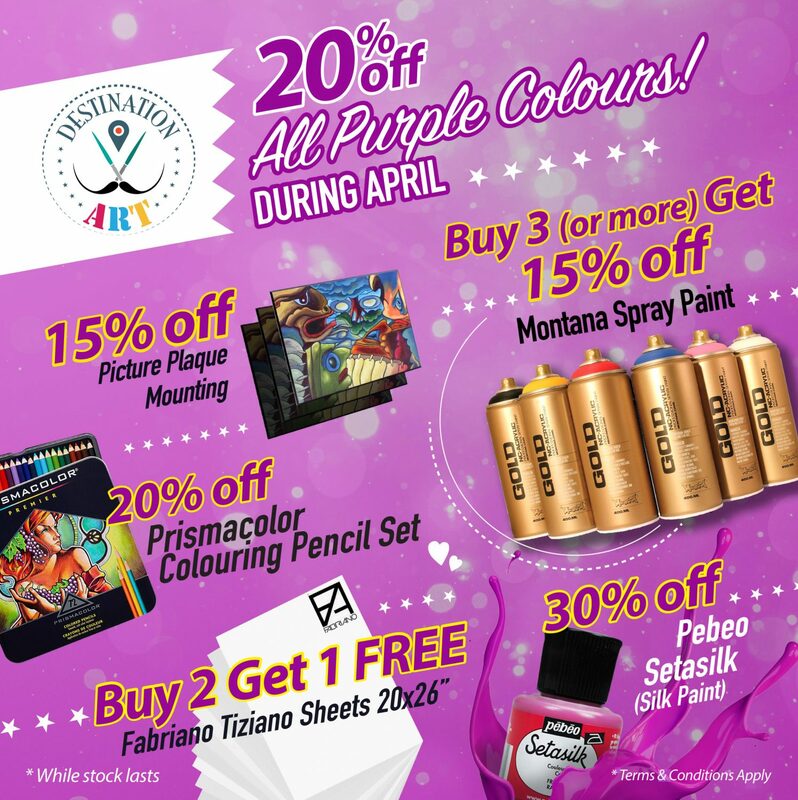 Paint with Carmina! While creating abstract watercolour art is highly intuitive process that takes a lot of practice. There is a method to the “madness”. For Carmina, the process is dynamic, intellectual as well as emotional. Spiritual Portrait drawing with Ryan Nordlund! 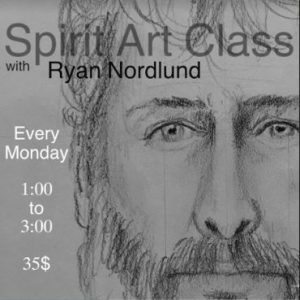 Artist Ryan Nordlund shares his unique technique of connecting with Spirit to draw a Realistic Identifiable portrait! Over the last twenty years, Ryan has developed his approach by combining his classical artistic training (BFA at ACAD) with training in Police Composite Sketch and Spirit Art at Arthur Finlay college in UK. Learn how to get information from Spirit and translate it into a well-developed portrait with accurate facial proportions. No prior drawing experience is required! 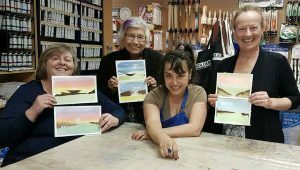 https://www.destination-art.ca/wp-content/uploads/2018/01/destination-art-calgary-logo5.jpg 0 0 mo_chaar https://www.destination-art.ca/wp-content/uploads/2018/01/destination-art-calgary-logo5.jpg mo_chaar2018-02-13 23:45:592018-02-14 00:44:21Spiritual Portrait drawing with Ryan Nordlund!